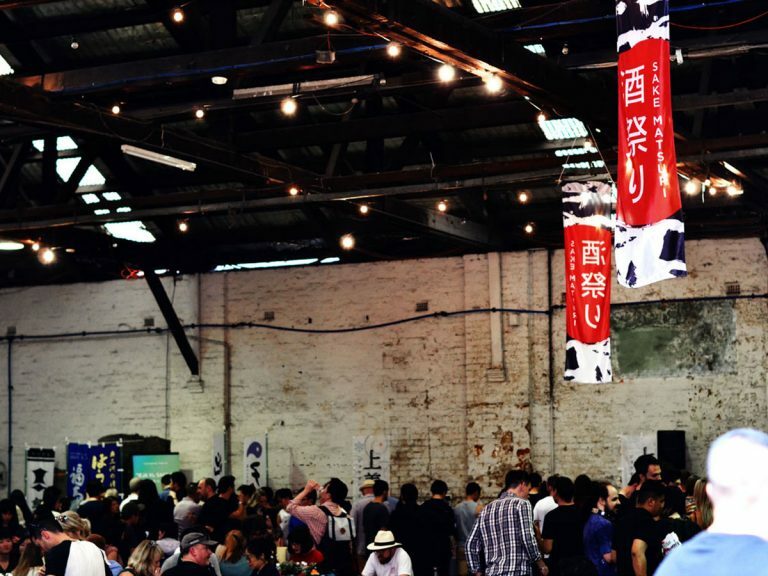 Sakeshop will be holding WSET Level 1 Award in Sake on Saturday 2 February in Sydney. 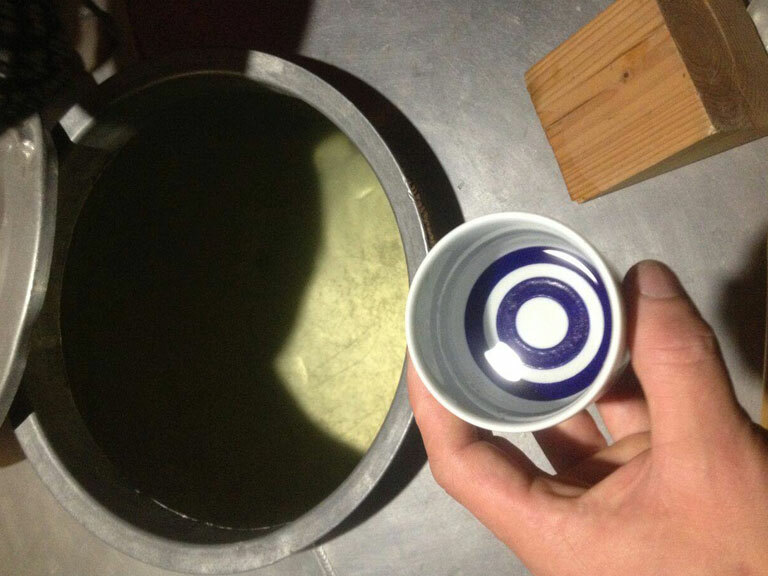 6+ hours of sake discovery. Learn the lingo, how to taste and the foundation knowledge behind one of the world’s greatest beverages. 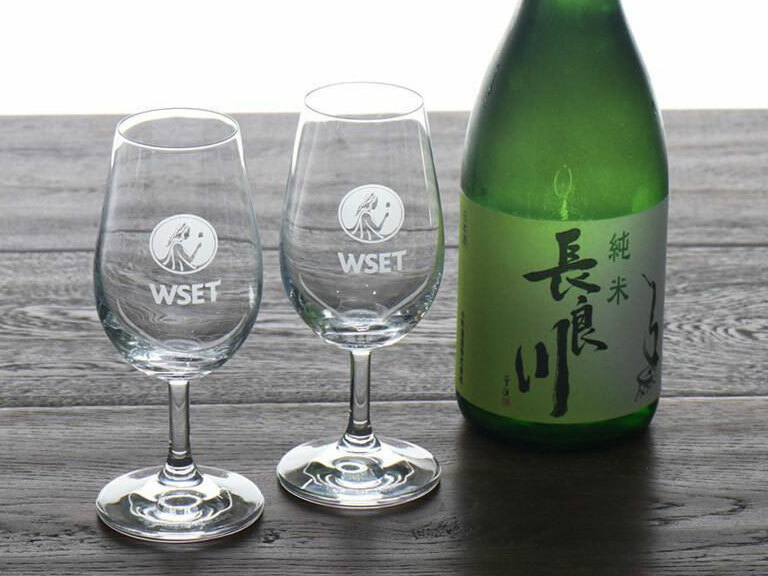 The WSET Level 1 Award in Sake is an industry accreditation that will benefit anyone who would like to discover the world of sake or needs to talk the sake talk with colleagues, friends or customers. 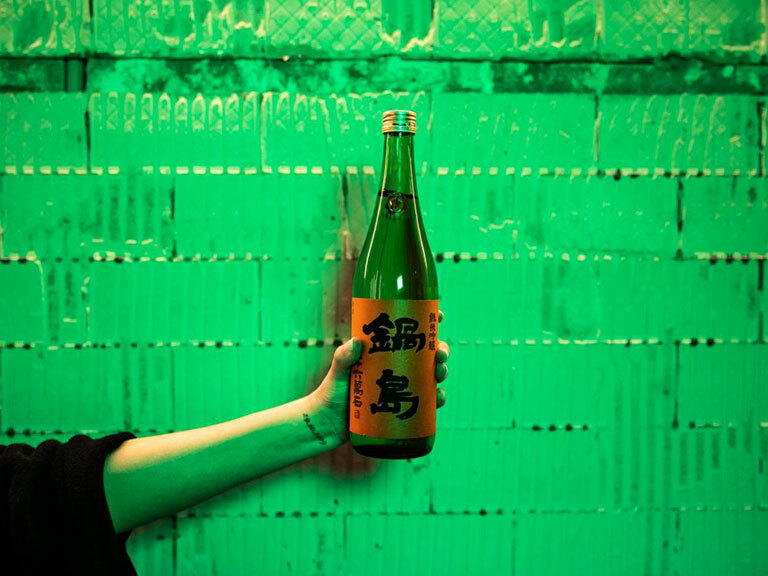 This one day course will expose you to a broad range of sake styles and enable you to read the basic Japanese kanji written on sake labels. Upon successful completion you will receive a WSET certificate and lapel pin. Deadline: Book before 5th January 2018. Read more at the Sakeshop website. Wine & Spirit Education Trust (WSET) qualifications are globally recognised as the international industry standard in wine, sake and spirit education. Designed for those starting their careers, as well as established professionals, and the many enthusiasts who have a passion for sake, wine and spirits. In the last academic year over 72,000 candidates sat a WSET exam in 73 countries. 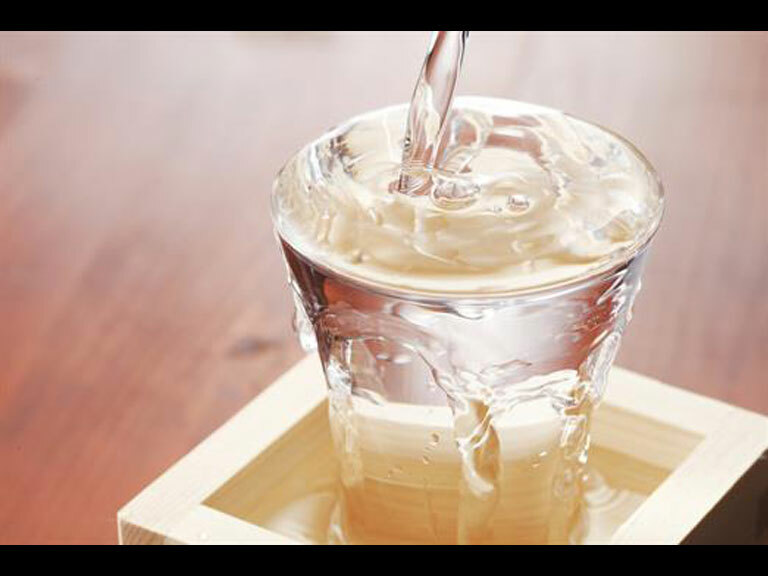 This class will be conducted by Certified International Kikisakeshi – Sake sommelier (SSI Tokyo) and IWC sake judge Leigh Hudson. 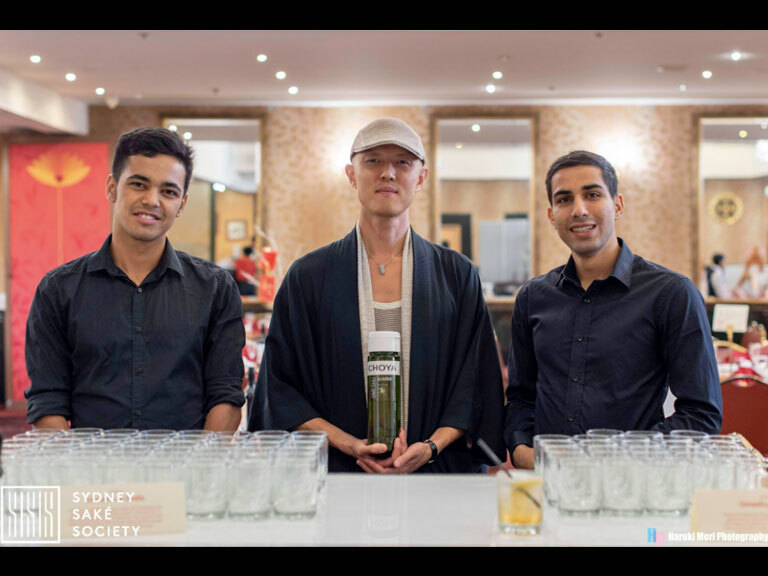 Leigh is the only non-Japanese WSET Educator teaching the level 1 and level 3 Sake courses in Australia. 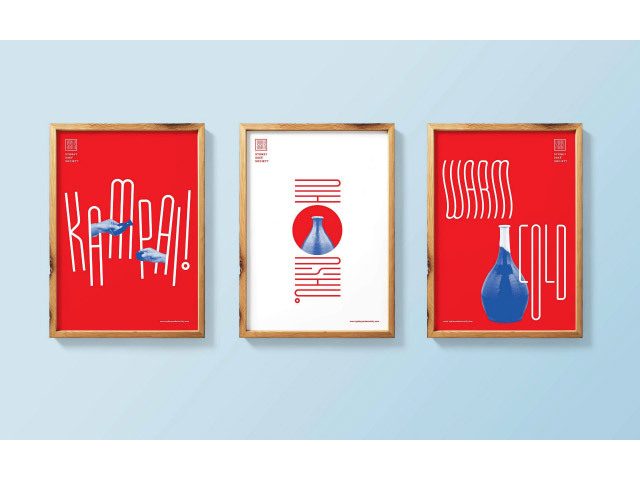 New Limited-Edition Sydney Saké Society Posters on Sale Now! Want all updates at Saké News? 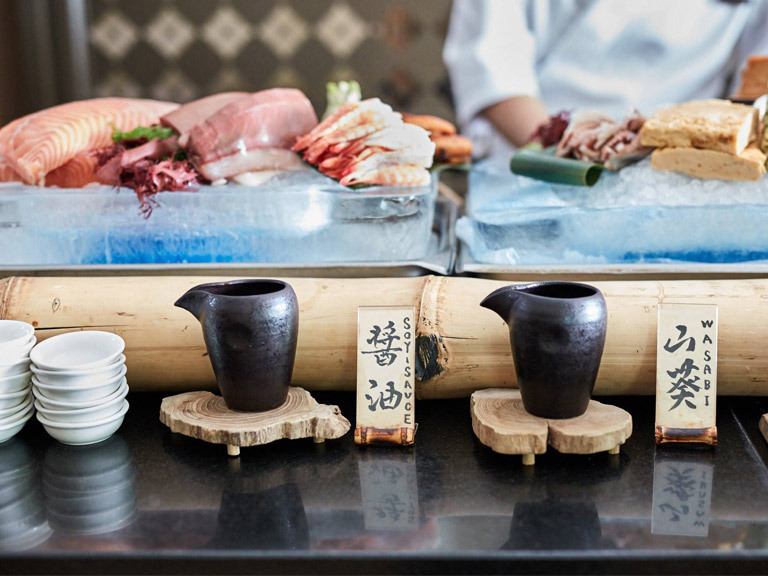 Sign up with your email address here to receive the latest Saké event and industry news. 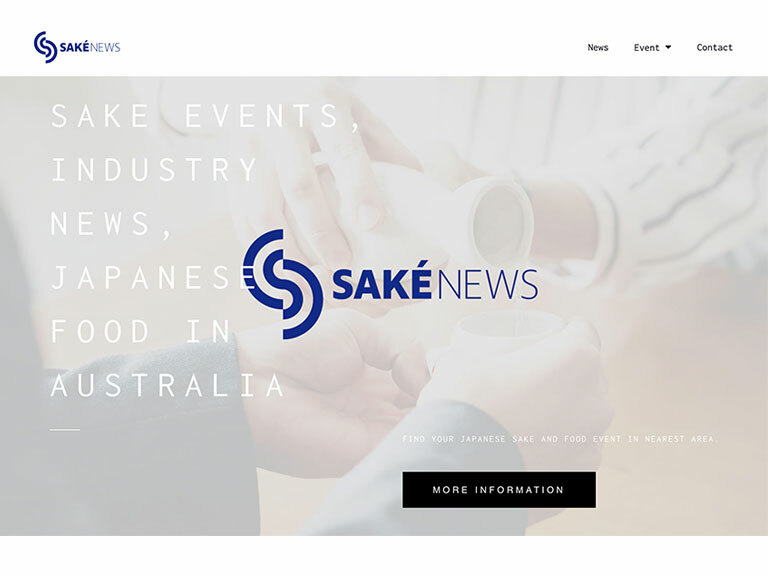 ©2019 Sake News by JAMS.TV Pty Ltd.